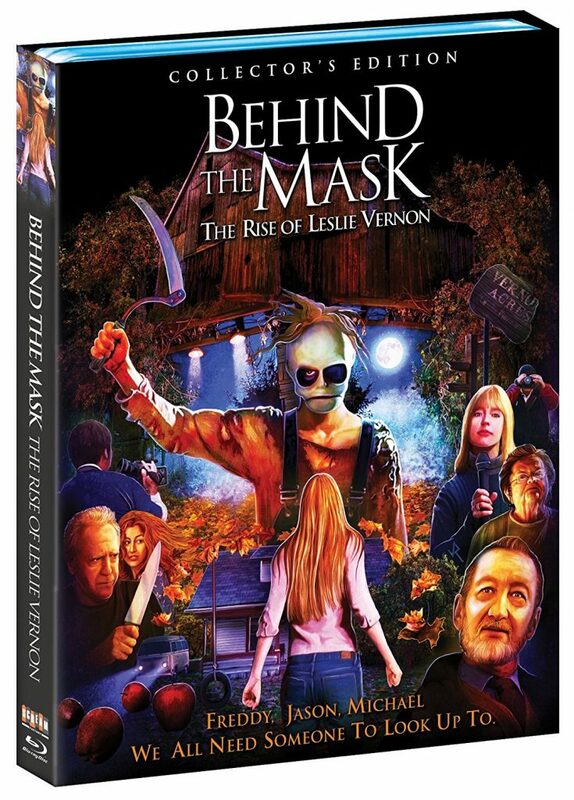 Blu-ray Review: ‘Behind the Mask: The Rise of Leslie Vernon’! In a world where Freddy Krueger, Jason Vorhees, and Michael Myers are real, up comes a rising star in the movie monster/serial slasher realm named Leslie Vernon, who you are dying to meet. Back in 2006, filmmaker Scott Glosserman mixed a Christopher Guest mockumentary with the slasher genre in a wonderful and darkly comedic film called ‘Behind the Mask: The Rise of Leslie Vernon‘. The film was ahead of its time, had a charming and witty lead, and answered the many slasher questions that we’ve had for many years. Video Film Review: ‘Una Mujer Fantastica aka A Fantastic Woman’!! In ‘A Fantastic Woman‘, Marina (Daniela Vega), a transsexual woman who works as a waitress and moonlights as a nightclub singer, is bowled over by the death of her older boyfriend. The Ryan Gosling Jacket Investigation!! There have been tweets and style articles written about Ryan Gosling’s jackets over the past year, but after seeing Blade Runner 2049 last night, are we sure he’s ever read a script? Would it really be so ridiculous to assume that almost every role that Ryan Gosling has ever played was based on his agent just laying two jackets out and Ryan deciding which one was better? More importantly, is Ryan Gosling even a good actor? Are we sure his jackets aren’t giving him this power? An investigation has been opened. Here’s The Lineup For The New York Latino Film Festival!!! 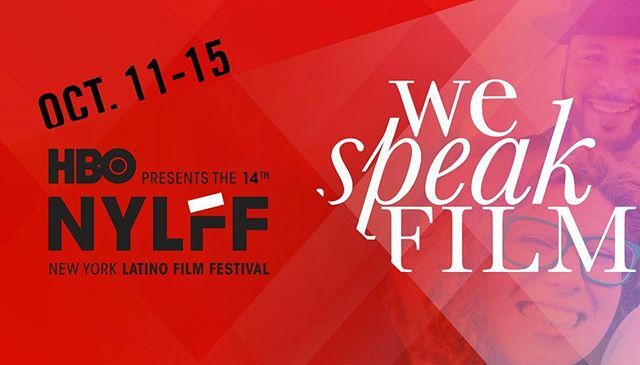 The New York Latino Film Festival (NYLFF) is the premier Urban Latino film event in the country. Since its founding in 1999, the NYLFF produces culturally relevant and entertaining experiences that build audiences for Latino cinema, support the film community with professional development and foster relationships for Latino talent. 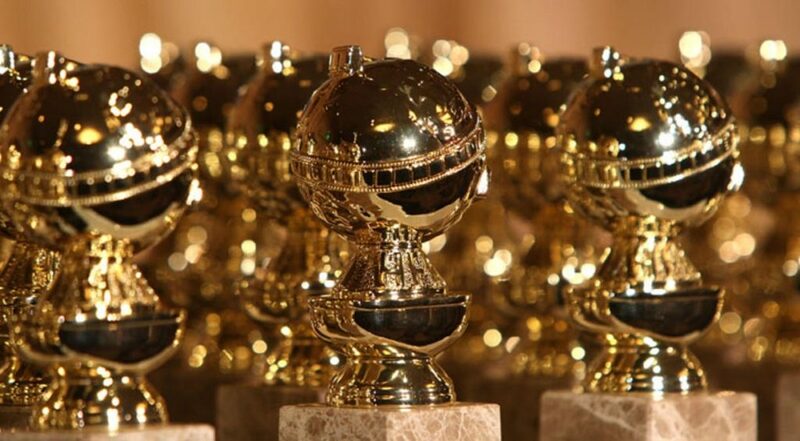 Programming includes the flagship film festival in New York City, competition programs and community programs. Full Schedule and Tickets Now Available at NYLatinoFilmFestival.com or you can just click here. Kevin Hart In Talks For Disney Comedy As Santa Claus!!! 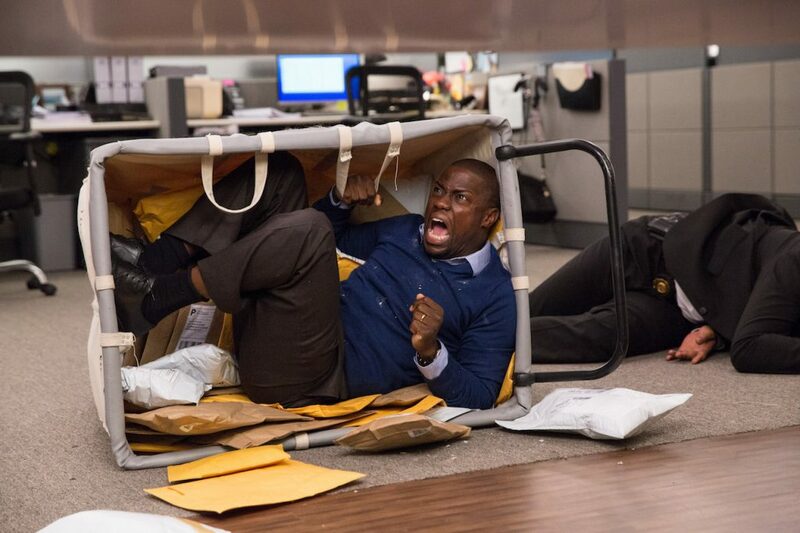 Kevin Hart is coming back together with his ‘Ride Along‘ team member Will Packer for Disney comedy ‘Dashing Through the Snow‘. Packer as producer and Hart is in talks to star as the big man himself, Santa Claus. Check out the second trailer for Netflix’s ‘Daredevil’!!! In the category of most anticipated TV returns, we can count the second season of Netflix’s ‘Daredevil‘ among that list. 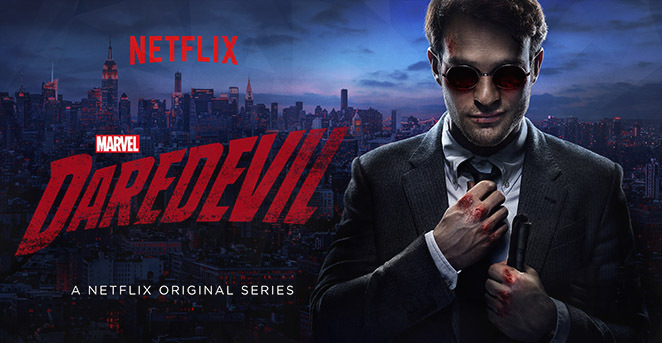 The story of Matt Murdock, a blind lawyer from Hell’s Kitchen who moonlights as a vigilante has been an intriguing series that I’ve not been able to get enough of. I’m more excited for season 2. Not only because it’s a gripping storyline, but because of the inclusion of a new character this season. 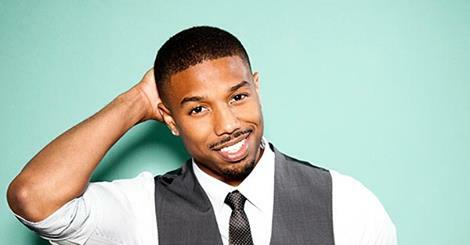 Michael B. Jordan to star in remake of ‘The Thomas Crown Affair’! So it’s been 17 years, and MGM wants to remake yet again, ‘The Thomas Crown Affair‘. 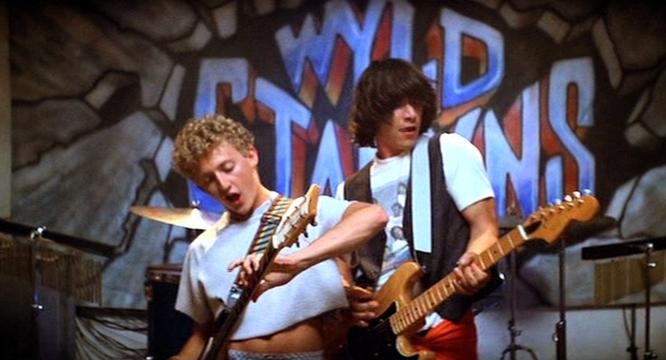 This will be the third time for a remake. Do they have any original ideas? I think not. It’s not all bad news though. Michael B. Jordan (Creed, The Wire, Fruitvale Station) is signed on to star in the remake. 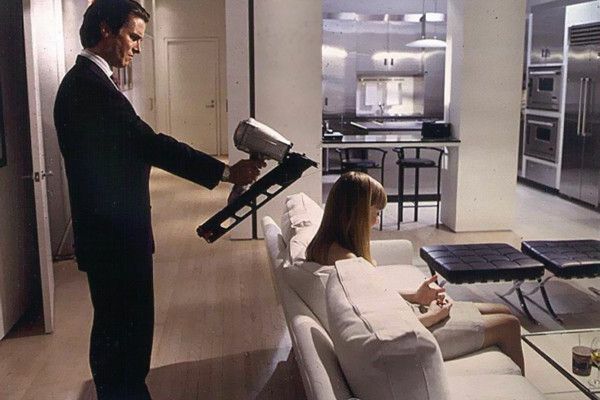 FX Wants An ‘American Psycho’ Series!!! Looks like Patrick Bateman will still be returning videotapes, as FX wants the ‘American Psycho‘ storyline and characters for a tv series. Allison Shearmur and Stefan Jaworski are behind the project. ‘American Psycho‘ was first a novel written by Brett Easton Ellis, and is still considered one of the best books of the decade. 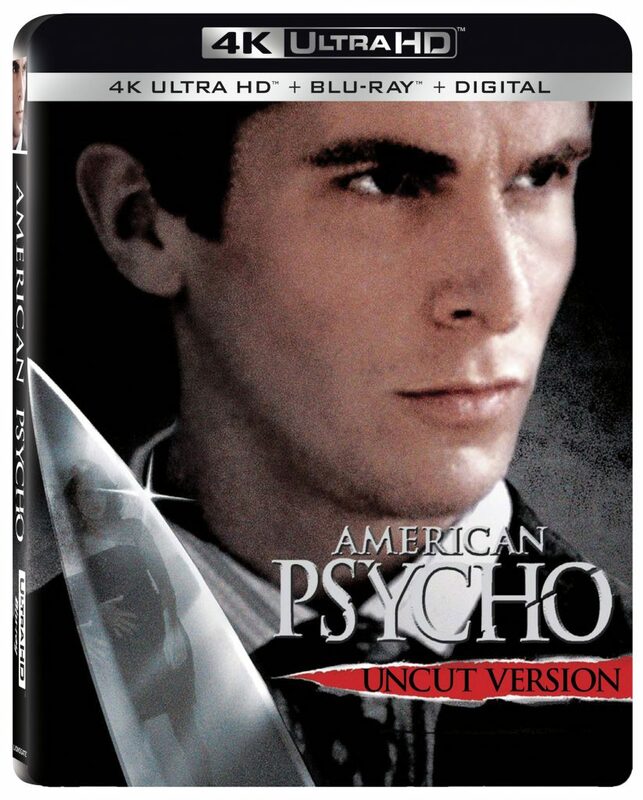 In 2000, a movie was made based on the book that starred Christian Bale as Bateman, a successful CEO in 1980’s New York who moonlights as a sadistic serial killer. I didn’t know what quite to expect from ‘Killer Joe’, but after watching it, I got more than I bargained for. 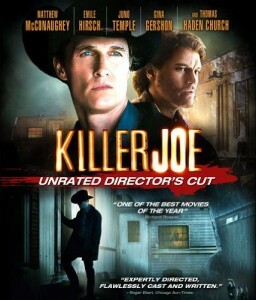 ’Killer Joe’ was directed by William Friedkin who is most known for directing ‘The French Connection’, ‘The Exorcist’, and the recent film ‘Bug’. Friedkin has been out of the spotlight for some time now, but his return with ‘Killer Joe’, the 76 year old Oscar winning director proves he has not missed a step. Dwayne ‘The Rock’ Johnson’ Signs On For Epic Teddy Bear Movie!!! Yes folks, that is correct. The Rock will be starring in a teddy bear film, but not the sequel to the Seth MacFarlane vehicle ‘Ted‘. This one is different. And you will be surprised on where the idea came from. So we all have heard famous stories on how some movies were written, some were from the idea of a child and some were written on a cocktail napkin while sitting at a bar. But this time, the story for this film was based on an image. An image made popular by the popular websites Imgur and Reddit. I couldn’t make this up if I tried.